Transportation hubs such as airports serve as the perfect ground for a variety of Indoor Positioning use cases. Not only can this technology help passengers navigate, it also helps increase efficiency and generate valuable analytical data, owned by you. Over the decades, airports have gone through a sublime evolution, changing from mere city airports to actual “airport cities”. Airports nowadays don’t limit themselves to transferring passengers from one country to the next. They want to make them stay at the venue longer than they actually need to and experience it as part of their vacations. Consumer and leisure services are outdoing each other. Offers range from retail stores and restaurants over yoga studios and spas to cinemas and cultural exhibitions. This development along with the special characteristics of an airport, bear new challenges but also opportunities, as they demand increased management control, optimized passenger and inventory handling and streamlined workflows. Indoor Positioning and Navigation technology is able to address these needs as well as pave the way for innovative marketing strategies and connection with other transportation services outside the airport. Let’s elaborate what exactly indoo.rs can do to improve airport services and management. As air travel is an extremely time critical business, everything needs to happen on tight schedules. Besides bad weather conditions or air traffic congestion, flight delays are often caused by passengers, who got lost and can’t find their way to the right gate on time. Flight delays incur heavy costs on both, airline and airport. In order to minimize the risk of delays, using indoo.rs Indoor Positioning, passengers can easily navigate to the right gate on time. Using their smartphone, they are able to route themselves to the gate in real-time while the estimated duration is calculated on the device. Airports are having trouble keeping track of their inventory such as wheelchairs for Passengers with Reduced Mobility (PRM), which often tend to be lost or even stolen. Similarly, it’s important to know where airport personnel are at all times, in order to optimize resource allocation and workflows. indoo.rs provides accurate Indoor Asset Tracking, to show the real-time location of assets and personnel on the airport map. Airlines on the other hand are able to monitor their passengers to check if all of them will make it for boarding on time and take action if that should not be the case. As the number of PRMs is steadily growing (10-15% per year! ), airports need to provide according wheelchair and buggy services guided by airport personnel. While PRMs request assistance at the special assistance desk, closeby personnel is assigned the task of taking the passenger to their destination. The agent gets the closest, vacant wheelchair and picks up the passenger. Whenever they pass checkpoints, a timestamp will be recorded to ensure optimal resource and time management. Similarly, indoo.rs provides assistance to passengers with visual impairments. While the white stick helps blind people move safely by avoiding obstacles, indoo.rs Visually Impaired Navigation provides them with detailed information on their surroundings (e.g. “toilets at 3 o’clock, 36 feet”) via voice output. Moreover, provided with audio directions, they are able to navigate independently to the gate or any other desired location. Perceiving their surroundings this closely and being able to navigate without relying on others, gives them the chance to experience the indoors almost just like normally sighted people do. Transfer doesn’t stop at the airplane. Part of a successful travel experience also includes seamless connection to transfer opportunities from the airport to the hotel. 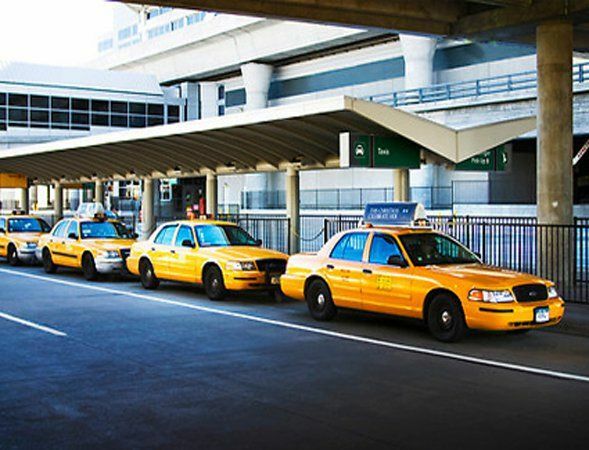 While passengers claim their luggage, they can order their taxi, Uber, Lyft or other shuttle services and then easily navigate directly to the right car. It is already widely known, that Indoor Analytics can be put to good use for retailers, providing them with valuable data about customer behavior and thus helping them to optimize their store layout and marketing campaigns accordingly. Customers can also benefit from real-time marketing campaigns such as coupons triggered on their mobile when getting close to the store. 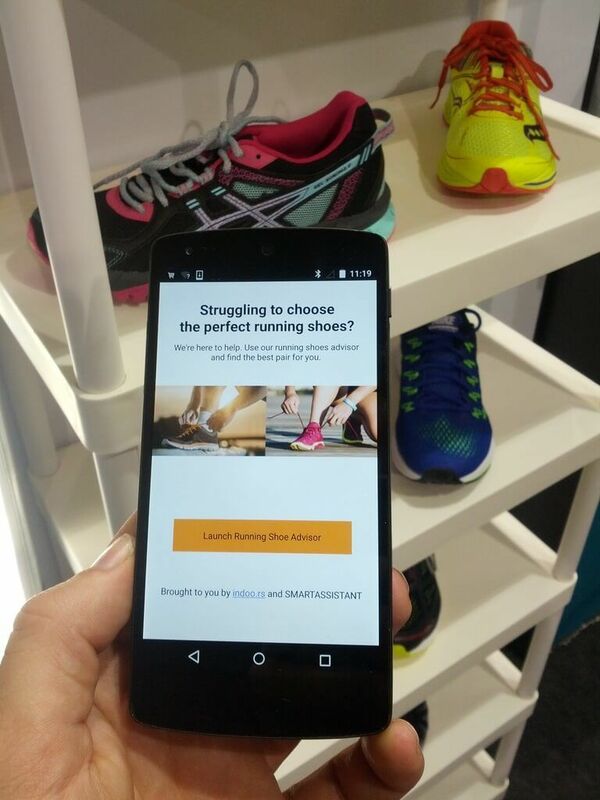 Furthermore, Indoor Positioning may also be used to optimize retail space rentals through analysing visitor traffic. Security managements at airports could easily increase their workflow efficiency by using Indoor Asset Tracking. 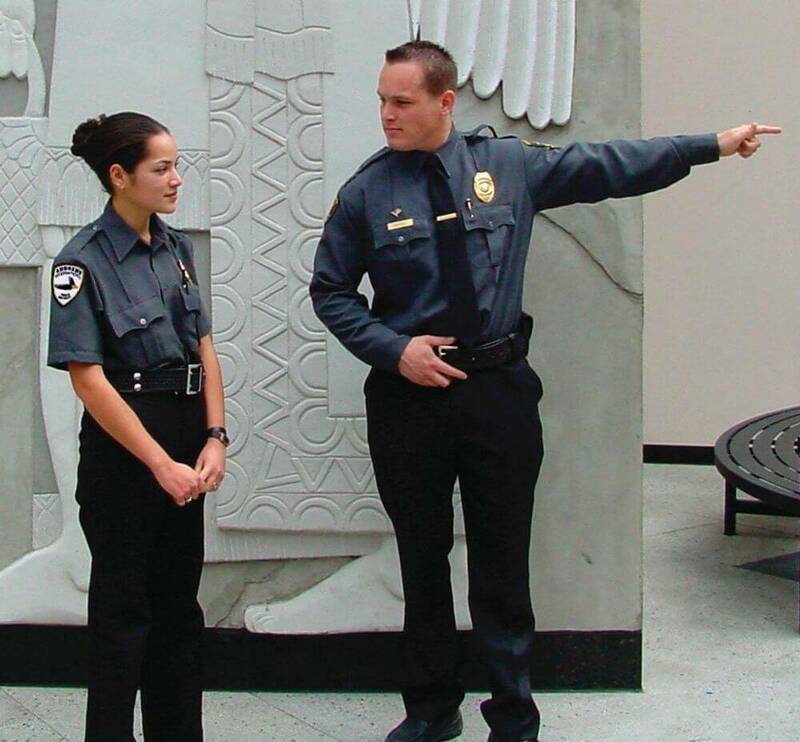 Security guards’ location can be monitored in real-time to optimize resource allocation and facilitate task-assignment in case of an incident. Similarly, safety teams can be assisted in finding people in need faster by locating them via Indoor Positioning. Modern airports that integrateIndoor Positioning and Navigation technology, can be regarded as part of the smart city approach, whose goal is to facilitate citizens’ lives through innovative technologies in all kinds of everyday life situations, e.g. smart living, smart retail, smart working, smart mobility etc. In an attempt to improve the everyday lives of citizens of San Francisco, the city was looking for innovative technologies via the Entrepreneur in Residence programme in 2014. 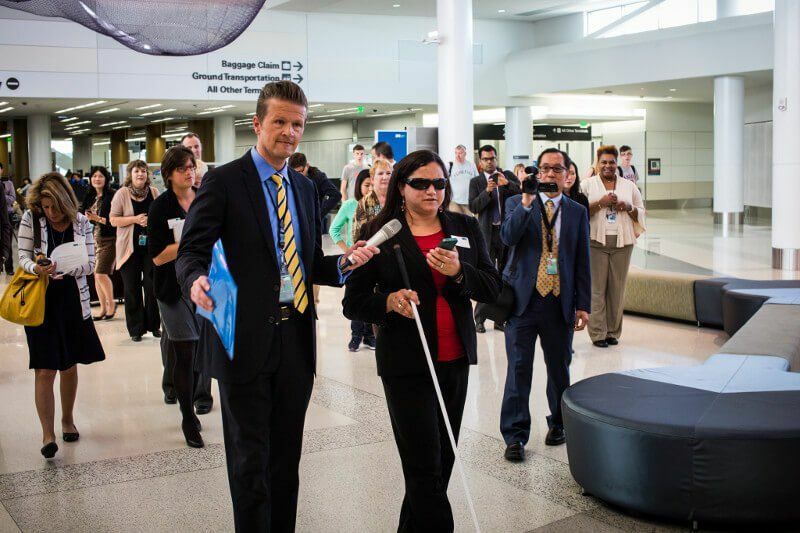 Back then already, being a pioneer, indoo.rs was selected to realize their Visually Impaired Navigation solution at SFO. Indoor Positioning significantly improves airport life by equally supporting airport, airlines and passengers and furthermore contributes to the city’s reputation as a smart city. The indoo.rs technology which is directive for the industry, allows for a variety of use cases which altogether help increase efficiency, ROI and customer satisfaction. You want to add Indoor Positioning and Navigation to your airport? Get in touch now!